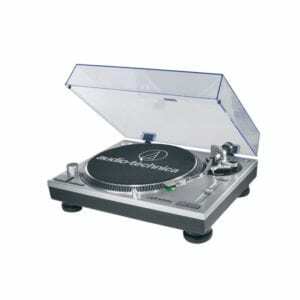 The AT-LP60-USB stereo turntable comes equipped with a USB output that allows direct connection to your computer. The system also offers: Mac- and PC-compatible Audacity software; an integral dual-magnet Audio-Technica phono cartridge; and a USB cable and adapter cables. 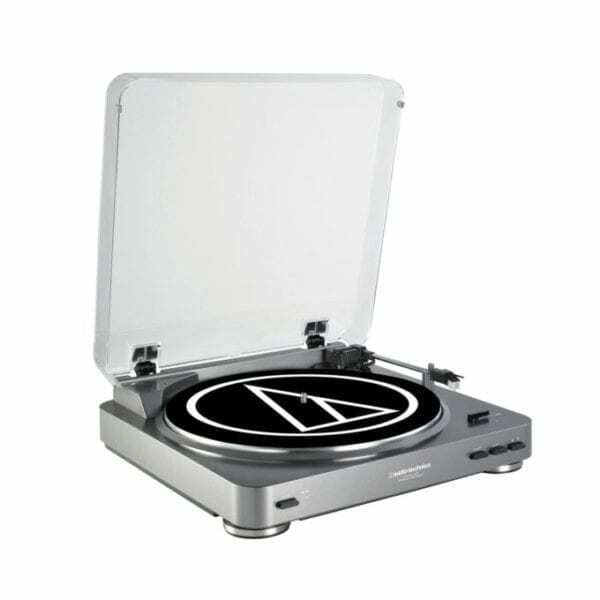 The turntable also features a built-in switchable phono/line preamp that allows connection to a stereo system equipped with either a phono or line-level input.